If you are already a qualified diver you may just want to chill out and do some pleasure dives enjoying the best that Malta, Gozo and Comino have got to offer. You may choose to make a few shore dives or maybe some boat diving and if you can't get enough of it why not check our dive packs? 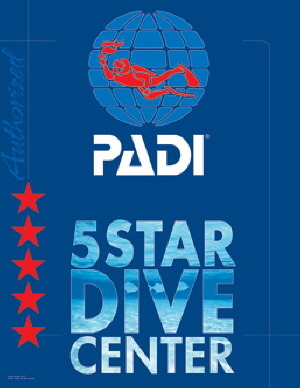 All prices already include hotel transport and all dives are guided by qualified instructors. All prices already include hotel transport, full equipment rental and guided by qualified instructors. For more information about these or other courses please contact us.